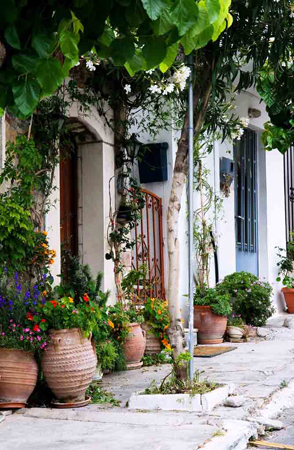 One of the most famous villages of Crete, its name virtually synonymous with the preservation of Cretan tradition, especially through music. 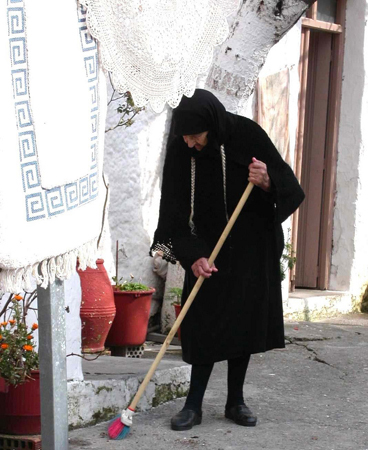 In this village, amphitheatrically rising to an altitude of 750 meter on the slopes of mount Psiloritis, the visitor can enjoy the company of the villagers in their traditional Cretan attire, accompanied by the sound of the Cretan lyre. 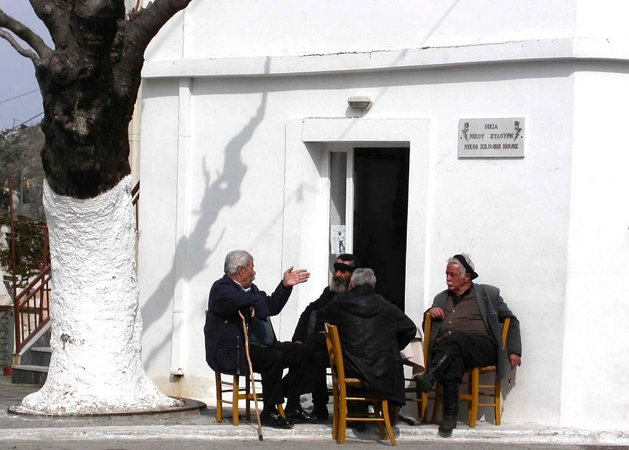 From the highlands of Psiloritis come great Cretan musicians such as the famous Nikos Xilouris, whose house is now open to visitors. 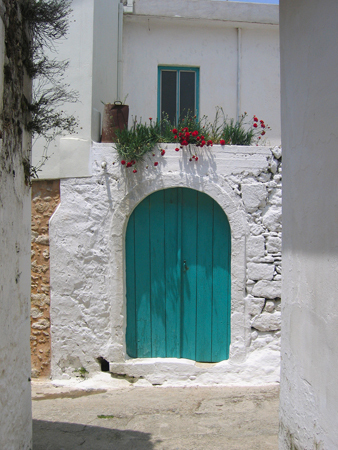 Mythically, the village is linked to the birth of Zeus in the cave of Ideon Andron. 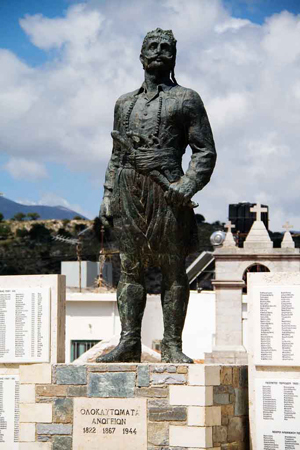 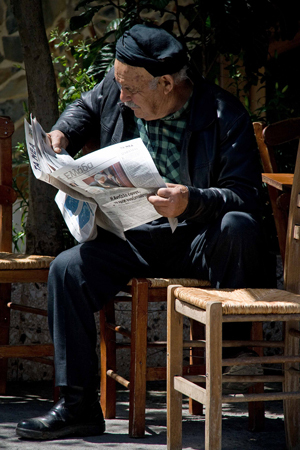 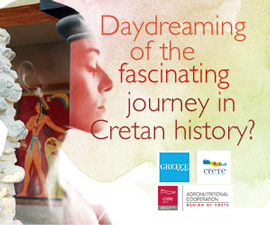 Historically, it is linked to the continuous struggles of the Cretans for their freedom. 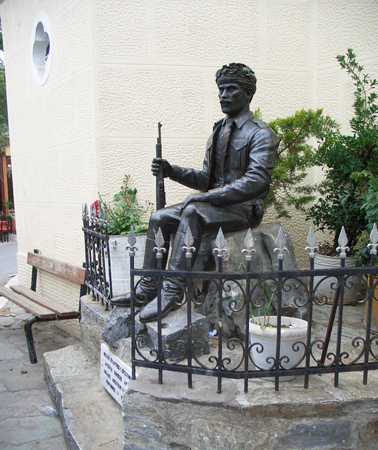 The village was destroyed three times; twice by the Turks in 1822 and 1867, and once by the Germans who burned it down and massacred the villagers remaining there. 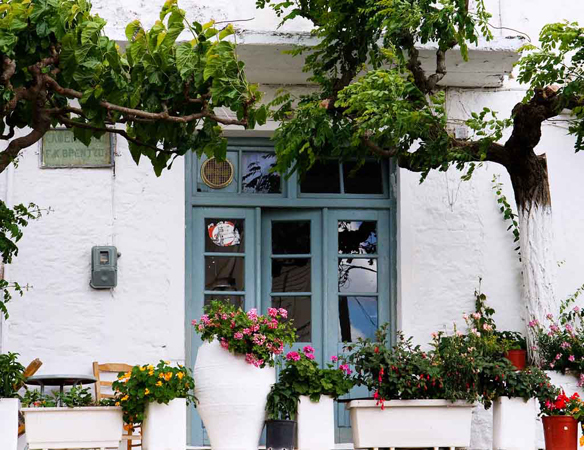 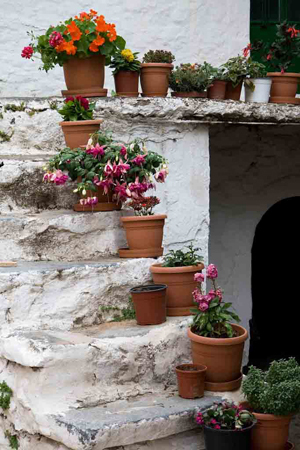 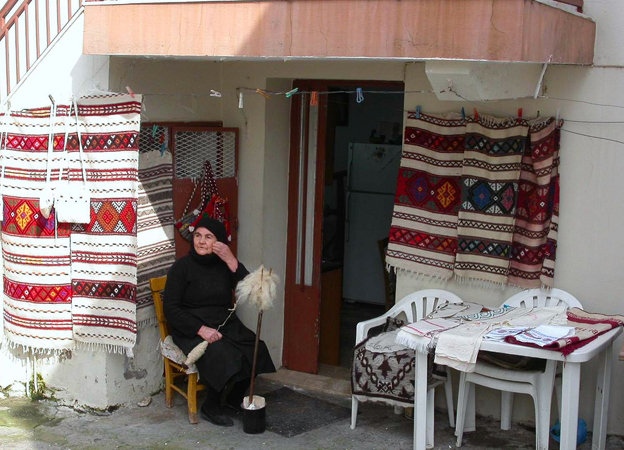 Each year in the village of Anogia, several cultural events are organized highlighting Cretan traditions, featuring prominently the contributions of the women's cooperative, among the first established in Greece, known for its wonderful handmade textiles. 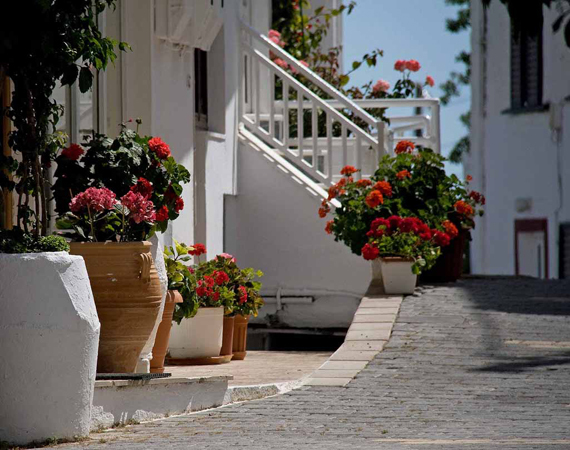 Visit the village with respect for its history and tradition, and its residents will be more than eager to welcome you.